There was a man who lived on a kibbutz and had a dream to set up a winery. 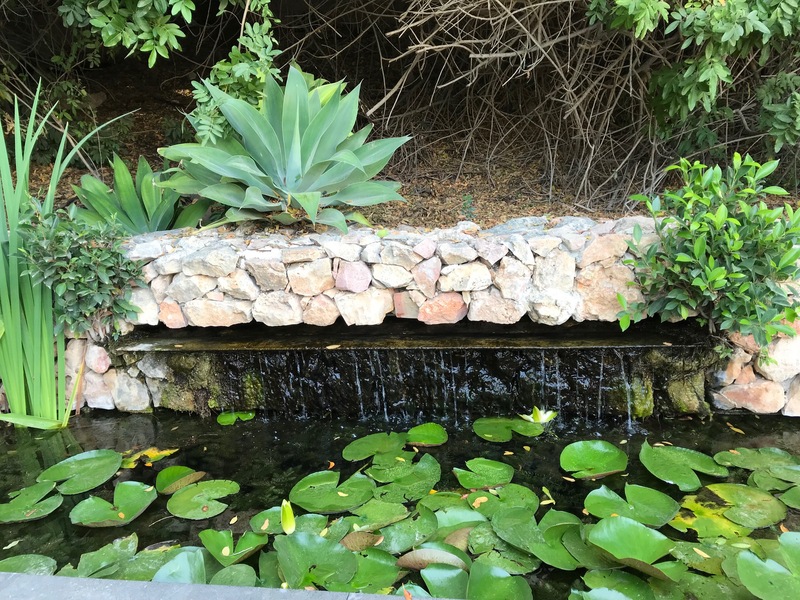 That kibbutz was Tzora, in the cool hills not far from Jerusalem, and the winery he started, and which bears the same name, is thriving today. The man was Ronnie James – he didn’t live to see the success of his brainchild, but his memory lives on in the winery logo and he is remembered with fondness and reverence. In fact, as I look at the large painting of him in the tasting room, I get a feeling that in some sense he still very much runs this show. And then I recall that another winemaker in the Judaean Hills, Ze’ev Dunie of Seahorse, has named his signature Chenin Blanc after this man – James… one of my favourite Israeli wines. Twenty-five years ago, Ronnie James decided that, instead of selling grapes like everyone else did, he was going to make his own wine. Small-batch winemaking was still in its infancy in Israel at the time, with literally only a handful of people experimenting with the promising but challenging task. 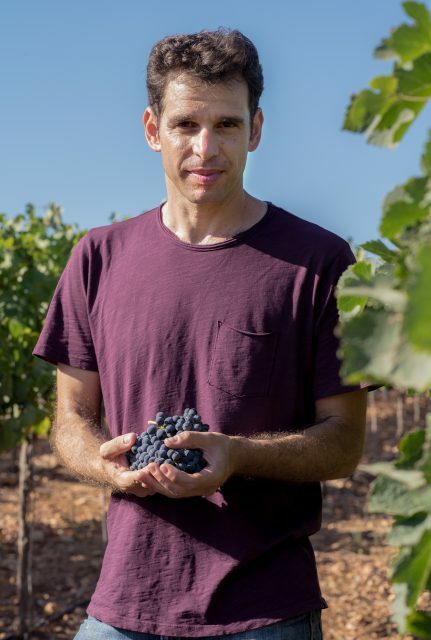 For a while Ronnie’s endeavour remained a one-man show, but finally in 2006 investments were made and the winery hired a professional winemaker, Eran Pick, who today is the first and to my knowledge only Master of Wine in Israel. Eran’s vast experience belies his years: not only has he completed the extremely rigorous MW degree, the Ph.D. of the wine trade, he has also worked in a number of top wine regions around the world from Bordeaux to Australia. His mission is to continue Ronnie’s commitment to creating wines that express the terroir, the land they came from. And so Tzora’s wines have character. As Eran says, he is trying to capture the fragrance of the herbs and spices that grow wild in the breezy Judaean Hills. Tzora has about 15 hectares of vineyards and they only use their own grapes to produce wine – 100,000 bottles a year. We taste a range of whites and reds; Judean Hills, Shoresh, and Misty Hills are the three labels. The Judean Hills white is a very crisp, citrusy, refreshing wine based on Chardonnay and Sauvignon Blanc grapes. Care has been taken to avoid obvious oaky notes. The wine is light and lean, with terrific acidity – characteristics it shares with the Shoresh white, a similar blend but here the Sauvignon Blanc dominates. This latter wine, however, is made in 100% oak and the effect is noticeable: softer pear drop, toffee and caramel flavours mingle with the lively, sharp fruit and acidity. Eran’s goal has been to reduce body and alcohol levels, and this approach is clearly reflected in all his wines. Tzora’s most important wine is the Shoresh red. We taste the 2016 vintage, a blend of Cabernet Sauvignon, Syrah, and Petit Verdot. It’s a toasty, spicy, savoury wine, with the lean character familiar from the whites. ‘Lots of flavour without the heaviness’ was Eran’s motto here. Misty Hills, their top wine, is produced in very small quantities. At 280 NIS (70 USD) it is pricy but superb. We taste the bright ruby 2015 vintage and it is dazzling. It’s so together, so balanced, with all the intensity and complexity one could wish for. Great flavours, great youthful exuberance, herbal finish – a very attractive wine. Not only are Tzora’s wines stylish and interesting, but the winery itself is worth a visit. The visitors’ centre and the gardens are beautifully designed, the massive table in the tasting room leaves quite an impression, and we were very warmly received by the winemaker himself, who even opened a couple of special bottles for us. 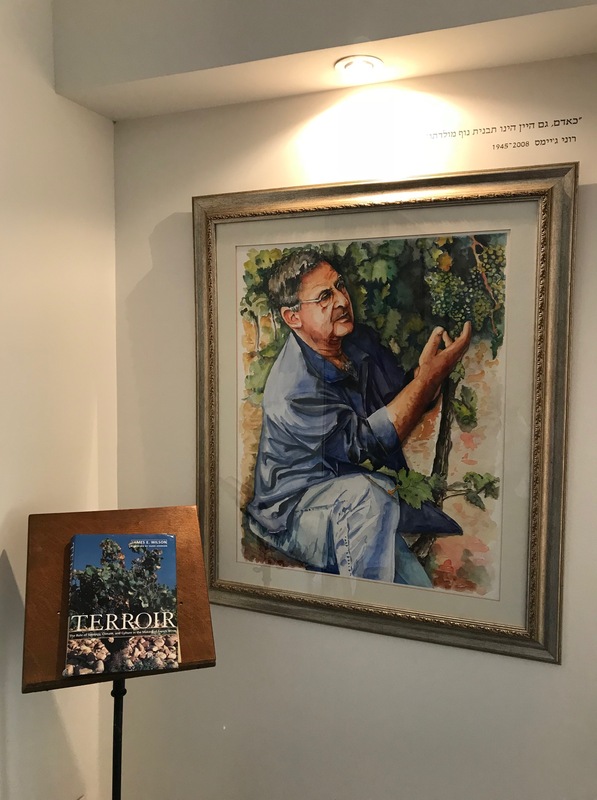 Tzora, a kosher winery, is a member of the Judean Hills Quartet, a fairly recent joint initiative of four wineries from the region to promote internationally their beloved Hills and the amazing wines produced there. The other members of the Quartet are Domaine du Castel, Flam, and Sphera – a very prestigious team indeed!